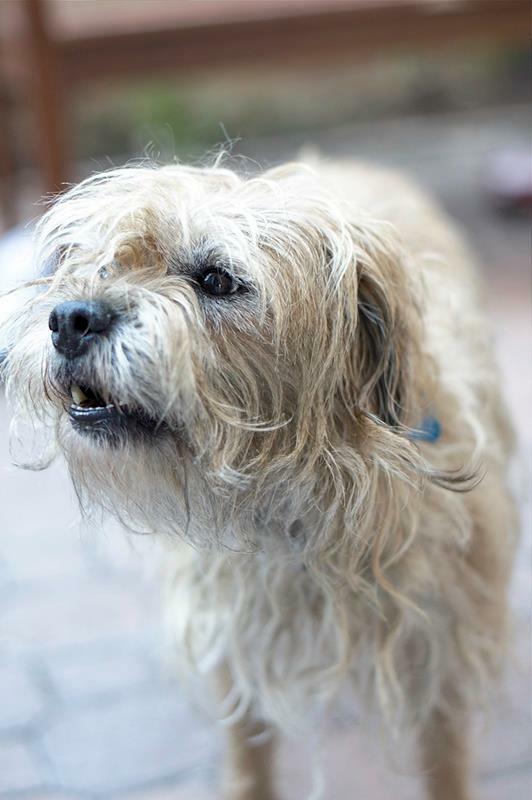 Bentley is an 8 year old Border mix and an incredibly sweet little guy. He has a heart murmur and is on Enalapril. Bentley is a bit high strung but has had some training and it has definitely helped. He is a bit barky/aggressive on leash, but off leash, he’s a doll. Loves cats, dogs, kids, you name it. If you are interested in adopting Bentley please contact our Rescue Coordinator, Sue Friley at sucq@verizon.net. This entry was posted in Border Terriers, rescue and tagged border terrier, rescue. Bookmark the permalink.